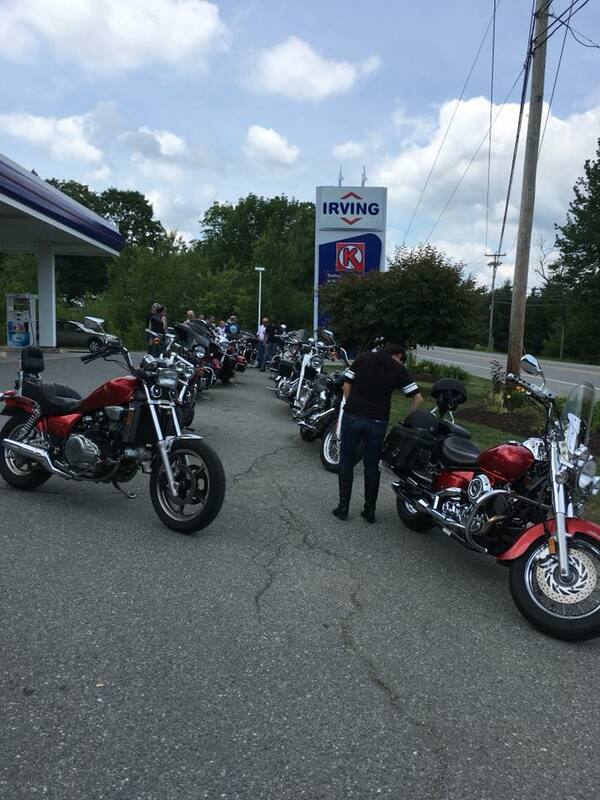 2nd Annual GoMaine Ride For Diabetes. Kickstands up at 10:30 am. We start out at Augusta Civic center make our way onto Route 3 follow that into Belfast until we meet up with route 1 follow route 1 down into bath where we stop for ice cream At fielders choice, we will then be moving back towards route 1 and following that down into Portland. Ending our ride on commercial street. This year will be a little different then last years in that we are going to be picking people up as we go if they don’t want to drive to Augusta plans for stops to pick people up to come.